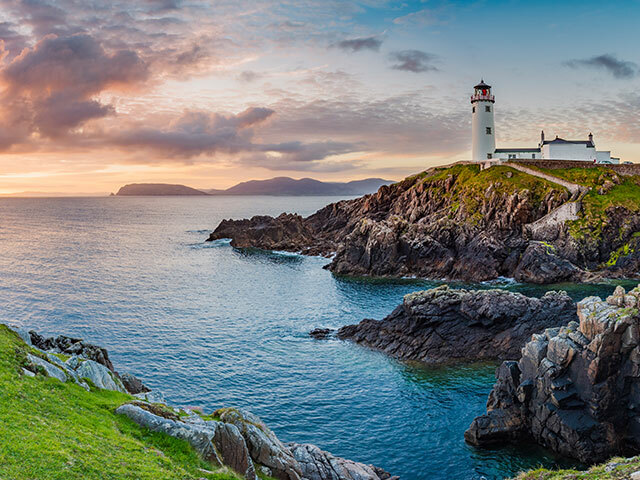 Join Mr. Firestein and I for a summer EF tour of Ireland and Scotland: July 2020. $262 a month ($3760 total) covers travel: flights, ferry, buses, breakfast, dinner, insurance, and tour guides. Enroll by 4/30 before prices go up! Refunds available (except for deposit) according to date when you withdraw.